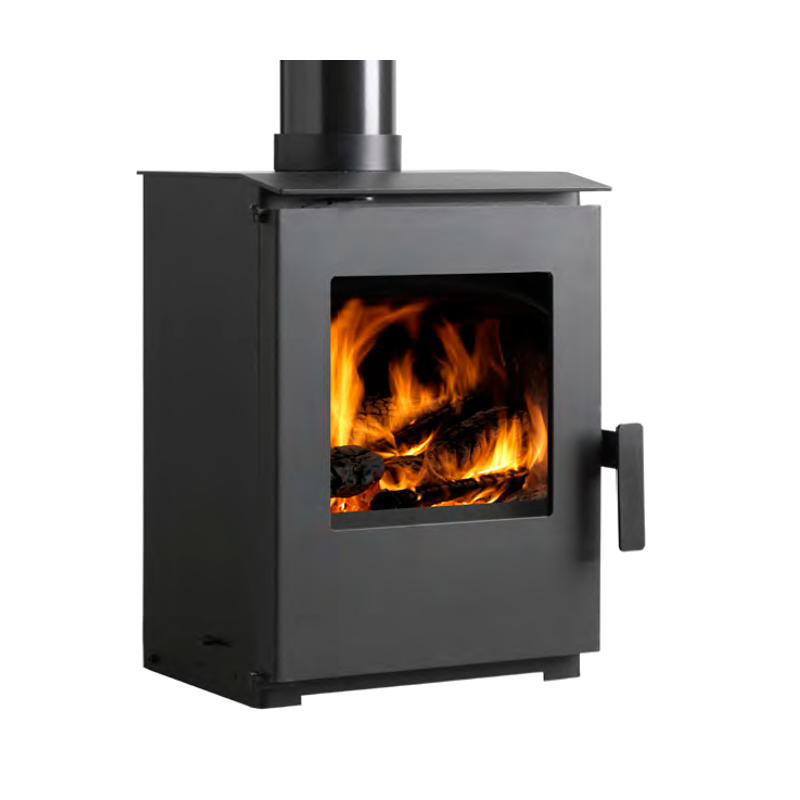 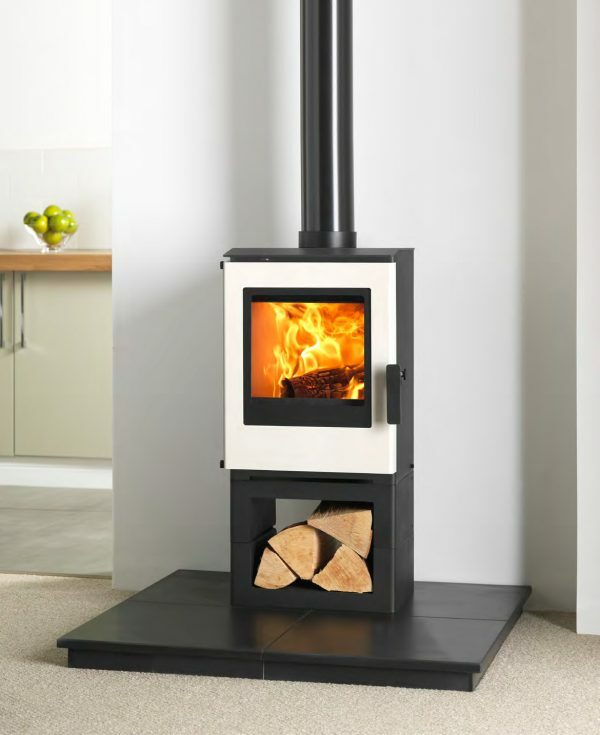 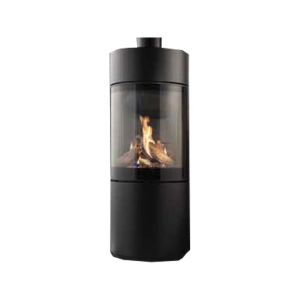 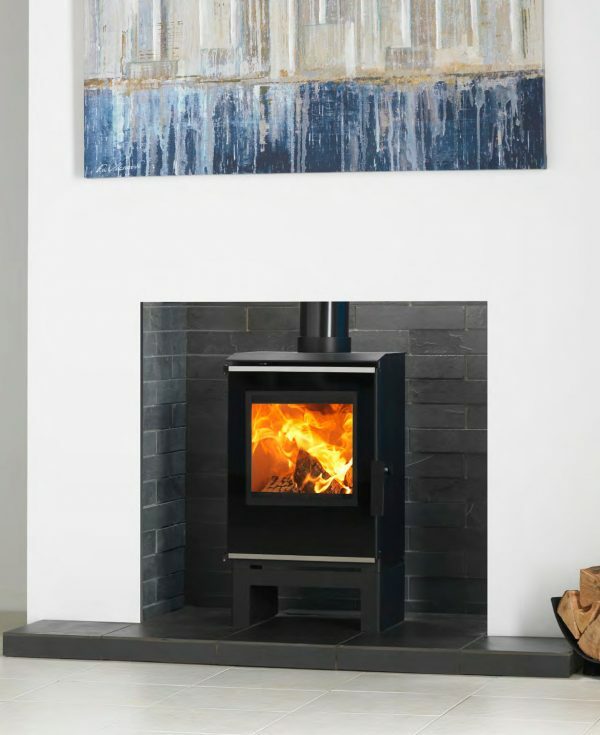 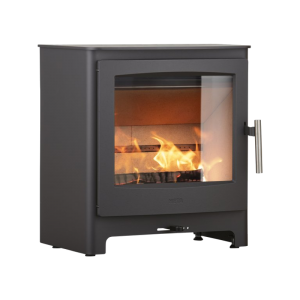 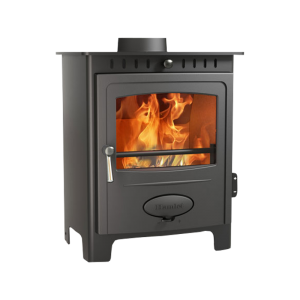 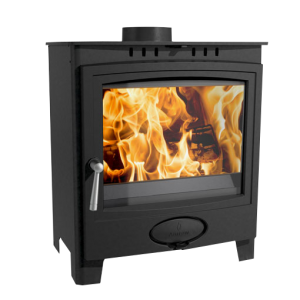 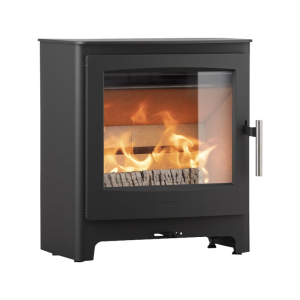 Not only is the Vega ST one of the cleanest burning stoves available on the market, its innovative modular design allows you to tailor make the perfect stove to suit your taste. 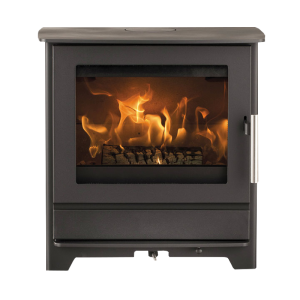 If you are looking for something a little different than the Vega ST standard model then you may consider adding a base section, or even two to give a little extra height or to provide some interesting storage space below the appliance. 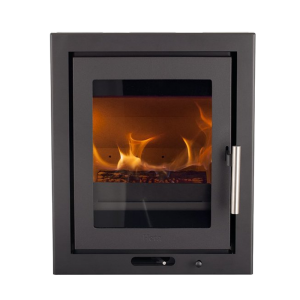 Or maybe you could add one of the optional door trims to add a touch of personalised style. 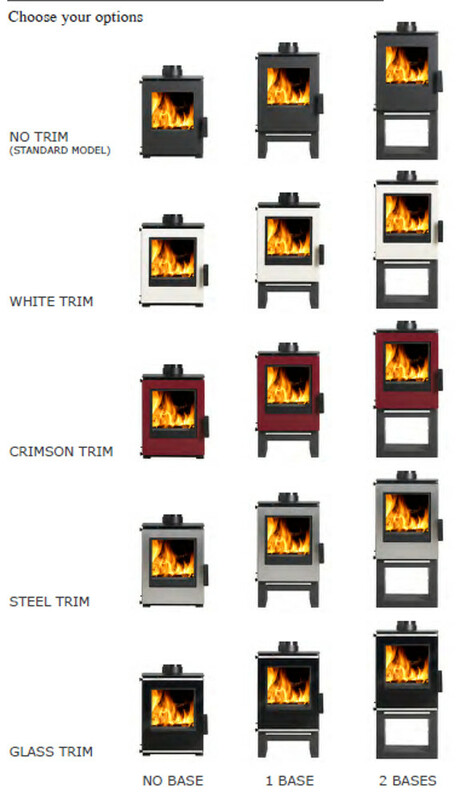 Choose from white, crimson, brushed stainless steel or black glass trims.